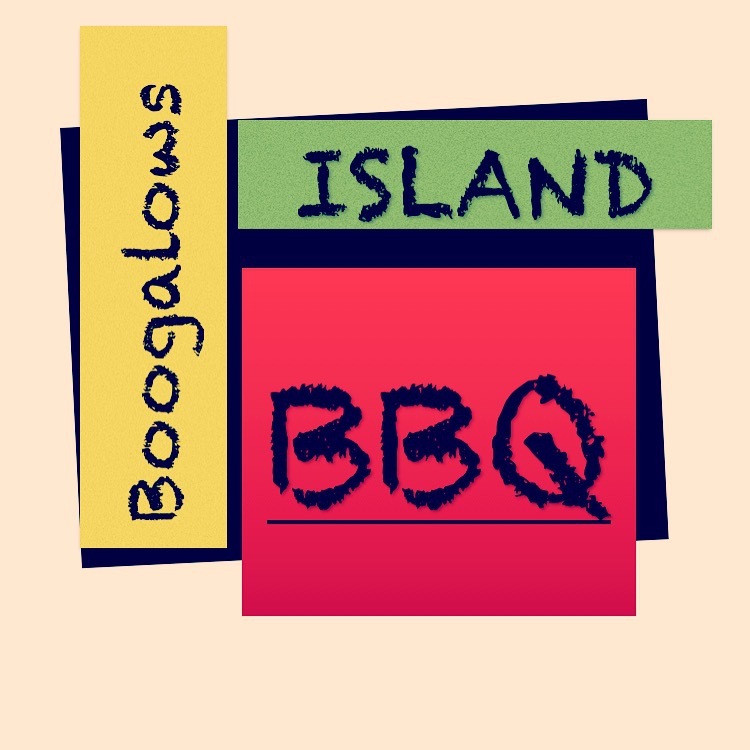 Jamaican Food Truck, Catering and Slammin BBQ! This is the typical variety for our truck offerings at festivals and events. Use this to plan what you want to eat!